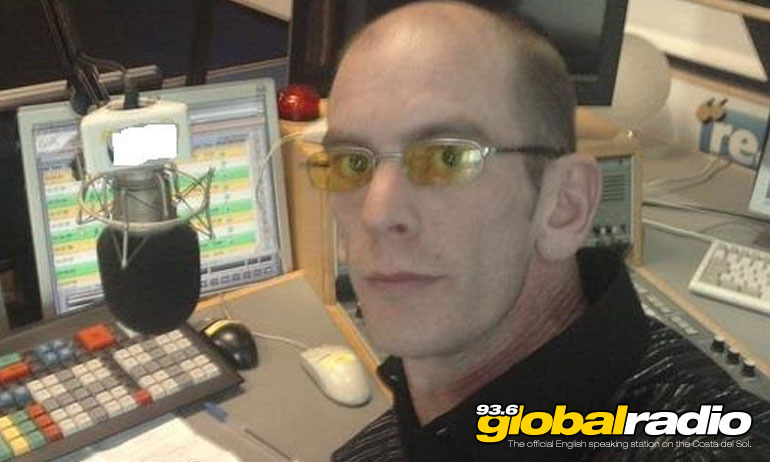 Join Andy Logan every Sunday between ten in the morning and 2 in the afternoon. Easy tunes for an easy Sunday Lunchtime. All your local news, traffic and airport information.